Antoine Disset - PhD, is the Head of Market Access, France and Italy of Genomic Health – the world’s leading provider of genomic-based diagnostic tests that help optimise cancer care. 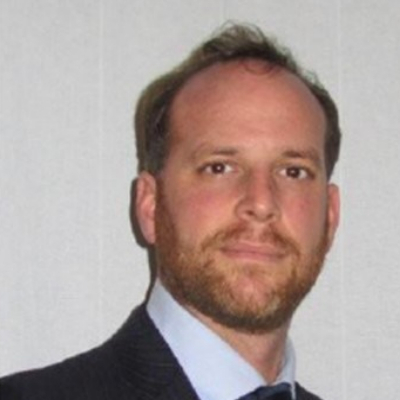 Antoine has over 15 years’ experience in the diagnostics and medical device industry, interacting with payers, policy makers and health authorities to improve access to medicines and diagnostics for patients. After graduating in human genetics, he worked at the Haute Autorité de Santé and in consulting and medtech companies including CEISO, Quintiles, AD-DM Consulting, Edwards lifesciences. He now oversees Genomic Health’s market access strategy in France and Italy. Genomic Health’s diagnostic tests have helped over a million patients worldwide.